Disputes are an unfortunate reality of life but the right legal advice can often help resolve them quickly. We’ll put everything into resolving the dispute in your best interests. Resolving disputes is not always about going to court. We will always work with you to find the best solution, using the latest techniques including mediation, arbitration, adjudication, conciliation and neutral evaluation. 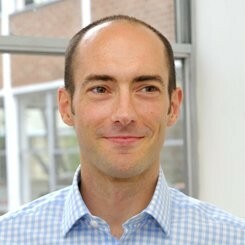 Kevin qualified as a Solicitor in 2006 working for a niche London firm. Relocating to Plymouth in 2006 Kevin has specialised in accidents at work for employed workers and for self-employed contractors on construction sites. Kevin has extensive experience of claims against Princess Yachts, the Dockyard/MoD and has successfully recovered compensation from several of the South West’s biggest companies on behalf of clients. Kevin has also been involved in high value and complex litigation including brain and spinal injuries, severe orthopaedic injuries, chronic pain, industrial diseases such as dermatitis, COPD, asthma, pneumonia, silicosis and accidents at sea. Kevin has also conducted complex Multi-Party Litigation against local authorities, the NHS, national and international companies such as the ‘H2S Litigation’ (occupational exposure to Hydrogen Sulphide) of over 50 Claimants against South West Water Limited and Gregory Distribution Limited securing considerable damages and costs for sewerage employees and tanker drivers contracted to South West Water including the investigation of neurological damage. Kevin has a particular interest in claims on behalf of military personnel for accidents and diseases caused by their military service. With a keen interest in Triathlon, having represented Great Britain at Age Group Triathlon, Kevin also acts for Claimant’s injured during sporting events and, in particular, for cyclists injured whilst training, commuting or competing. 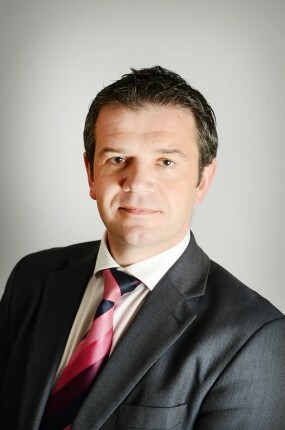 Kevin also undertakes litigation on behalf of individuals and businesses seeking swift and sensible resolution to any disputes they have, such as breach of contract, recovery of contractual debts, professional negligence claims and property disputes.